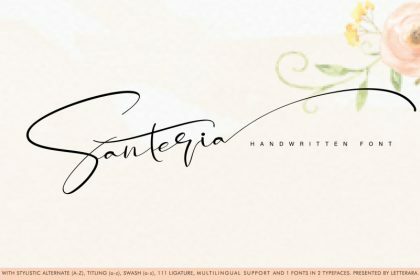 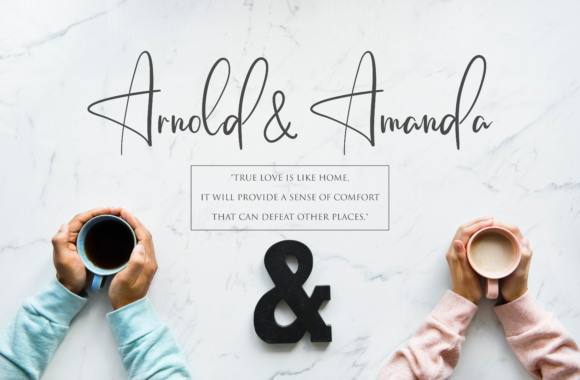 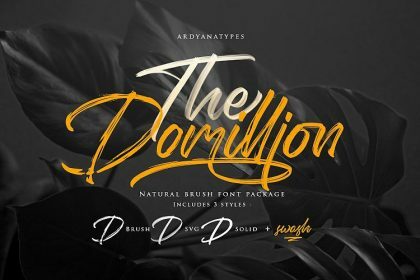 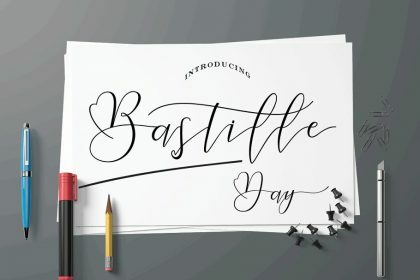 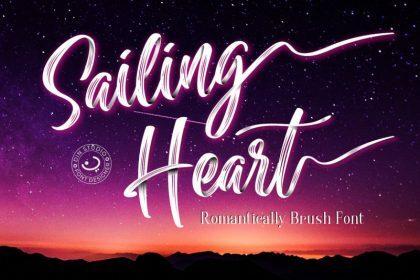 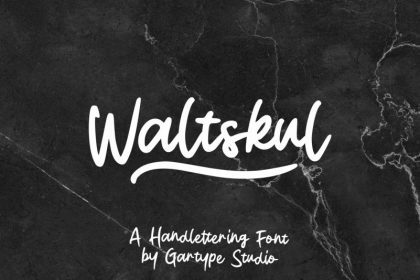 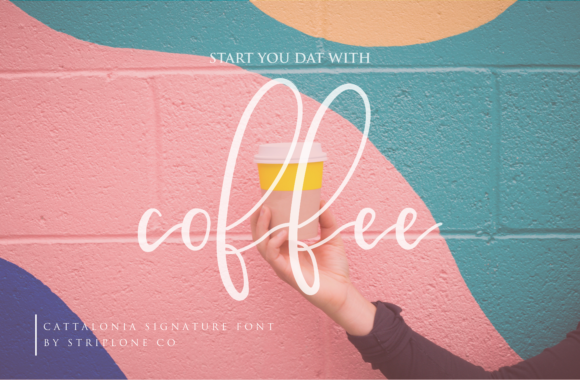 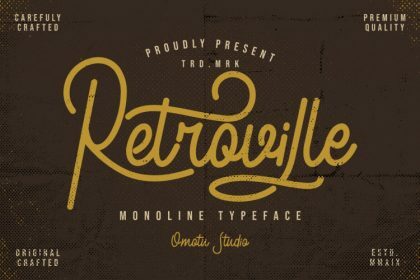 The best free fonts package today is a signature fonts! 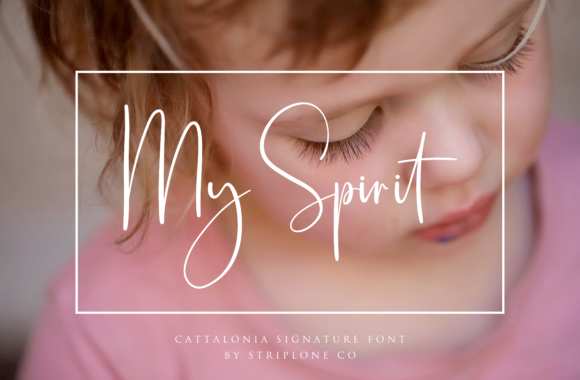 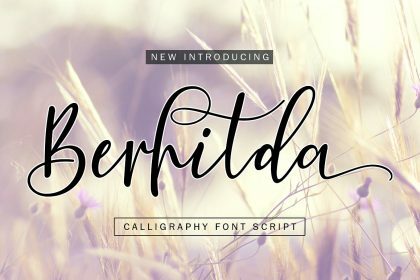 Introducing Cattalonia Font! 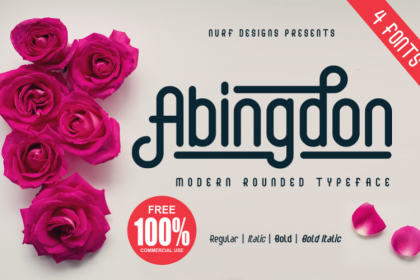 It is designed and shared by Stripline co. 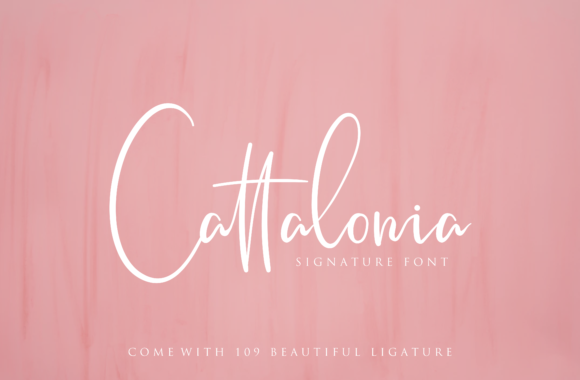 The Cattalonia is a signature typeface with natural curves and shapes. 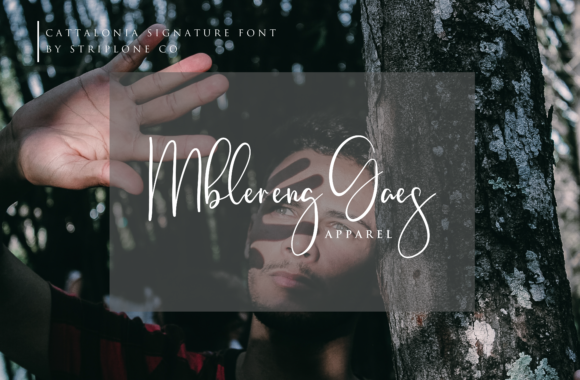 It can be used for various purposes such as: watermarks, branding, logos, and much more!